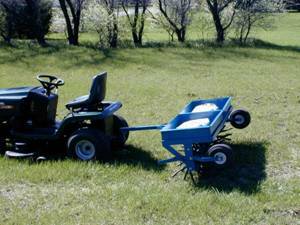 The Wikco Models 300 and 600 Core Plug Aerators can be pulled with your ATV, garden tractor, turf truck, tractor, or commercial mower. These core plugging aerators are available in 30 inches wide and 60 inches wide models, and aerate a maximum of 4 inches. 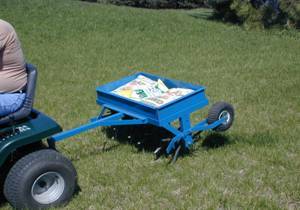 These units are perfect for use by schools and recreation departments at cities, as well as by golf courses, and lawn maintenance companies. 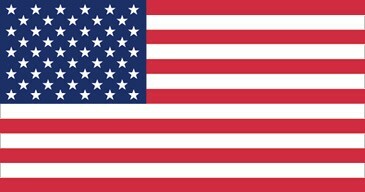 All steel construction for commercial and professional use. Aeration depth is increased or decreased by adding or removing weight from the all steel weight tray on the top of the aerator. 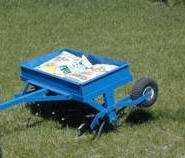 Fill the box with crushed rock, gravel, sand, cement blocks, or lay cement bags or sand bags in the tray. 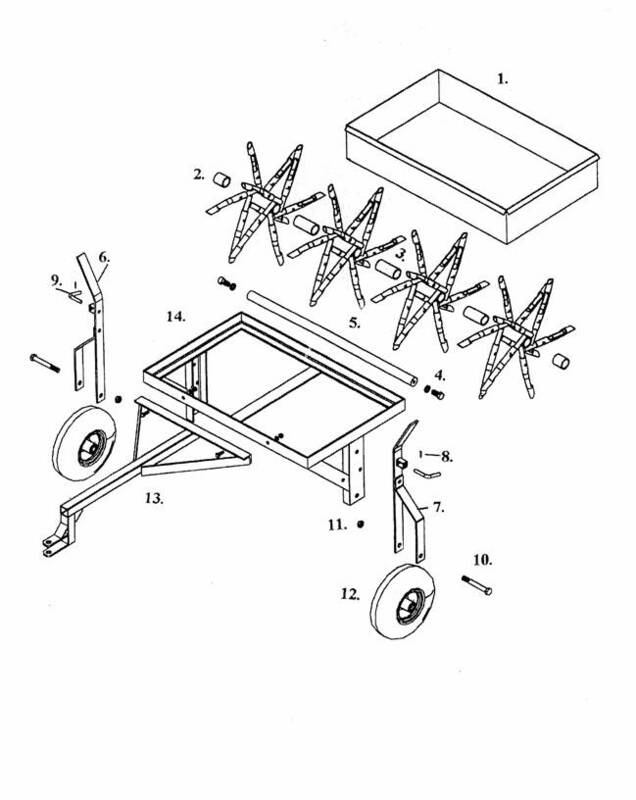 Weight tray is removable, so you can dump the tray when finished, or remove the tray and lay sand bags or other weights directly on the aerator frame. 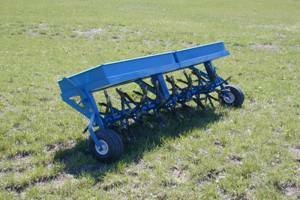 Model 300: Wikco Core Plug Aerator, 30 inch aeration width, wt. approx. 150 lbs., ships by truck. Price is $999.95 Plus Shipping. Price is $1199.95 Plus Shipping.